The Trappit™ CR range provides pest management professionals with roach monitoring products in three distinct profiles, all with industry-leading efficacy and reliability. 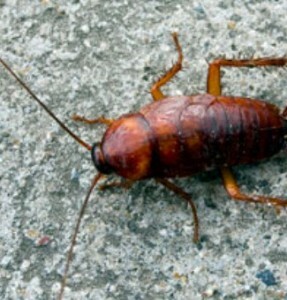 Click here for pest information. Well known and trusted Agrisense branded cockroach traps. Designed for heavy infestation and maximum efficacy. Pre-baited and ready to use. Well known and trusted Agrisense branded cockroach traps. Designed for heavy infestation and maximum efficacy. Supplied with high performance tablet attractant. Well known and trusted Agrisense branded cockroach traps. Compact, corner style detector trap, designed for route mapping. Pre-baited and ready to use. Well known and trusted Agrisense branded cockroach traps. Compact, corner style detector trap, designed for route mapping. Supplied with high performance tablet attractant. Well known and trusted Agrisense branded cockroach traps. Low profile detector trap designed for light and multi-harbourage monitoring in narrow spaces. Pre-baited and ready to use. 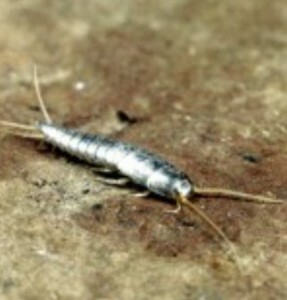 For use in permanent or semi permanent cockroach traps as a replacement attractive glue surface. Attractant contained within the glue. Well known and trusted Agrisense branded cockroach traps. Low profile detector trap designed for light and multi-harbourage monitoring in narrow spaces. Supplied with high performance tablet attractant. The Trappit™ BB range provides pest management professionals with industry-leading bed bug monitoring products, both pheromone and kairomone versions. Click here for pest information. 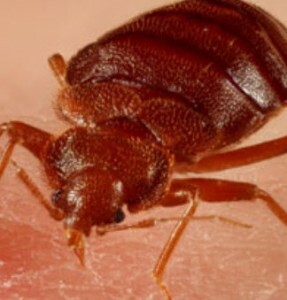 Easy to use and cost-effective bed bug monitoring device which is effective at trapping bed bugs across the development cycle. With advanced bed bug pheromone lure technology, this is the most sensitive bed bug detection product in our range. Glue coated plastic sticky trap which acts as a continuous barrier to bed bugs. The Trappit™ SPM range provides pest management professionals with stored product moth monitoring products in three distinct profiles, all with high-grade pheromone attractants and industry-leading efficacy. Click here for pest information. As a permanent trap this is the perfect tool for long term stored product moth monitoring. Unique black stripe design proven to increase insect catch. A cardboard sticky trap which assembles in to a delta shape. Unique black stripe design proven to increase insect catch. A small cardboard sticky trap suited for placement under and around pallets for final identification of the insect source. A range of kits designed to give pest management professionals the full toolkit for stored product moth monitoring. Click here for pest information. 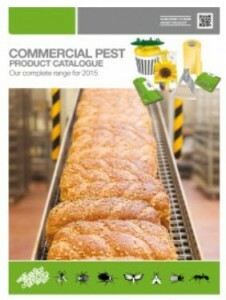 The ideal six month solution for stored product moth monitoring. Unique black stripe design proven to increase insect catch. The ideal six week solution for stored product moth monitoring. Unique black stripe design proven to increase insect catch. 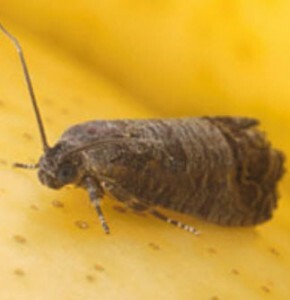 The ideal six week solution for tobacco moth monitoring. Unique black stripe design proven to increase insect catch. A comprehensive range of lures for stored product moths, including the Spectrum lures designed to be used as part of the industry standard seasonal colour system, providing an easy visual auditing capacity. Click here for pest information. 12 week lure for stored product moth using the Spectrum colour coding system for easy seasonal lure checking. 6 week lure for stored product moth. 8 week lure for stored product moth. 12 week lure for clothes moth, for use with Black Stripe Delta traps. 6 week lure for clothes moth, for use with Black Stripe Delta traps. 6 week lure for tobacco moth, for use with Black Stripe Delta traps. Glue coated replaceable liner for use with Black Stripe Funnel traps. Effective protection against crawling tree pests. Large plastic delta trap for semi-permanent monitoring of flying insects over large areas and outdoors. Disposable sticky insert to be used with the Easiset Delta trap. Grid pattern for assisted counting. Extremely reliable blunder trap for monitoring against all crawling insects. The Trappit™ Beetle range provides pest management professionals with monitoring products in three distinct profiles, all with high-grade pheromone attractants and industry-leading efficacy. Click here for pest information. This Black Stripe Delta trap with lures is the total solution for monitoring tobacco beetles. Designed for detection and monitoring of beetle and weevil pests on and near the surface of stored grain pulses and foodstuffs. A comprehensive range of lures for various types of beetle. Click here for pest information. 12 week lure for monitoring tobacco beetles. 6 week lure for monitoring tobacco beetles. 6 week lure for monitoring flour beetles. 6 week lure for monitoring carpet beetles. 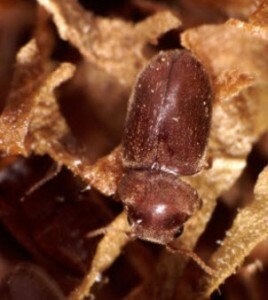 4 to 6 week lure for monitoring general grain beetles. The Trappit™ Wasp range provides pest management professionals with monitoring products in both disposable and reusable profiles with proven industry-leading attractant. Click here for pest information. Highly effective disposable trap designed for outdoor use, with a capacity for thousands of wasps. Highly effective robust and reusable plastic trap designed for outdoor use, with a capacity for hundreds of wasps. 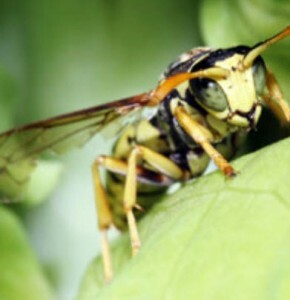 Agrisense formulated liquid wasp bait for use with Wasp Bags and Wasp Domes. The Trappit™ Fly range provides pest management professionals with indoor and outdoor monitoring products with proven industry-leading attractants and effective against various fly species. Click here for pest information. Highly effective disposable trap designed for outdoor use, with a capacity for thousands of flies. 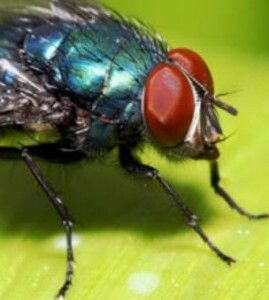 Discreet fruit fly trapping system for use in kitchens and pantries. Replacement sticky roll for timed, self-winding electronic FICS machines. General fly attractant tablet to be used with sticky traps to maximise catch. Easy-peel window sticker with colourful sunflower design which acts as a contrasting surface to attract flies. The Trappit™ Fly range for gardens and glasshouses features a range of products specifically designed to monitor Whitefly, Aphids, Sciarids and Thrips. Click here for pest information. 100mm x 245mm yellow sticky trap for monitoring whitefly, aphids and sciarids. 200mm x 245mm yellow sticky trap for monitoring whitefly, aphids and sciarids. 400mm x 245mm yellow sticky trap for monitoring whitefly, aphids and sciarids. 25m x 245mm yellow sticky trap roll for monitoring whitefly, aphids and sciarids. 100mm x 245mm blue sticky trap for monitoring thrips. 200mm x 245mm blue sticky trap for monitoring thrips. 400mm x 245mm blue sticky trap for monitoring thrips. 25m x 245mm blue sticky trap roll for monitoring thrips.